Leakwise systems can be installed off rivers, oil terminals, oil ports and other locations for the early detection of oil spills. Leakwise can significantly reduce the risk of major environmental contamination. In offshore drilling, the safety of both people and the environment is dependent on the constant management of risk. 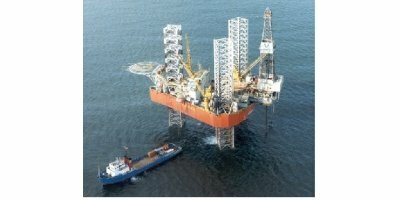 With great public concern and media attention, the safety of offshore drilling for both people and environment, has been widely discussed for many years. Offshore drilling can potentially cause oil spills or disposal of other waste into the ocean, impacting human life and marine life. In the secondary recovery stage of an oil reservoir, process water plays a central role, just as in the extraction of natural gas. After the oil exploration, the produced water must be separated from the oil and gas. The process water needs to be prepared in order to be re-injected into the water cycle of production. For this purpose, highly efficient separation methods are required.